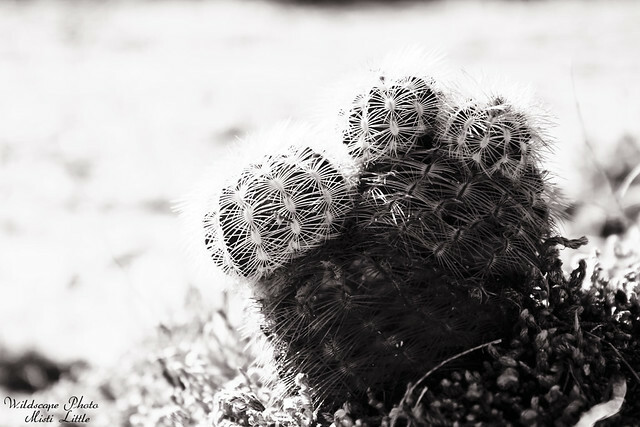 This little cactus was not very common at Enchanted Rock but we did see several clumps of it nestled in the rocks. Because I am not very good at cactus identification I Googled and came up with the plant list for the park and narrowed it down from there. Luckily there weren’t many cacti listed. 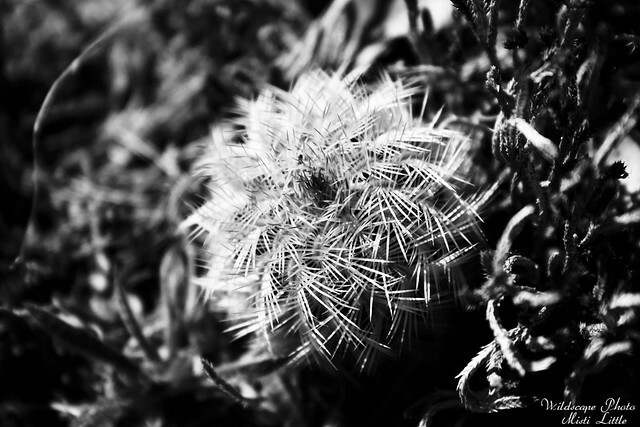 I initially thought it was a Mammillaria species but with some help from a Flickr friend Brad Wilson he corrected me with this species name. I’d initially googled this name with the var. reichenbachii listed and couldn’t find a good comparison photo but without the variety listed it was easy to see that this was probably the right id. I didn’t take many plant photos as it was not the right season for blooming photos but the texture of cactus is always interesting. Ohhhh – I love these photos. I am really taken by cactus and succulents. Which is ironic, because I have such a hard time growing them. I think I am too fussy a gardener. How neat! I have always loved these. So beautiful.